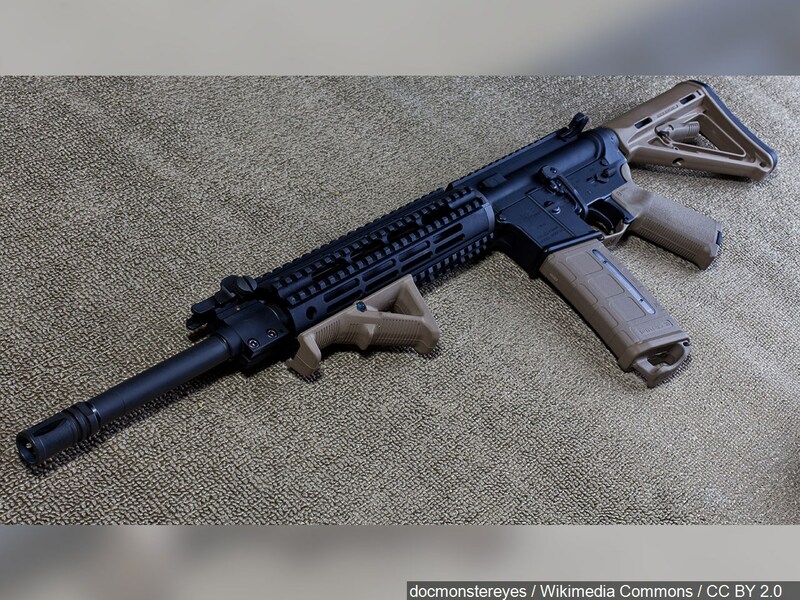 By a 4–3 vote, the court revived a lawsuit by the families of Sandy Hook victims alleging that Remington recklessly marketed its Bushmaster AR-15–style weapon for “illegal, offensive purposes,” contributing to Adam Lanza’s murder of 26 people at their elementary school. Should Remington be held responsible? Lars speaks with Stephen Halbrook who is a Senior Fellow with the Independent Institute and Second Amendment expert, to speak more on this topic. Listen below.